Memory! is the first festival in Asia dedicated to film heritage. Its objective is to preserve the memory of cinema and its universal language. While 90 percent of the films produced worldwide before 1929 are definitely lost, Memory Festival aims at enabling the widest possible audience to access this legacy to humanity. 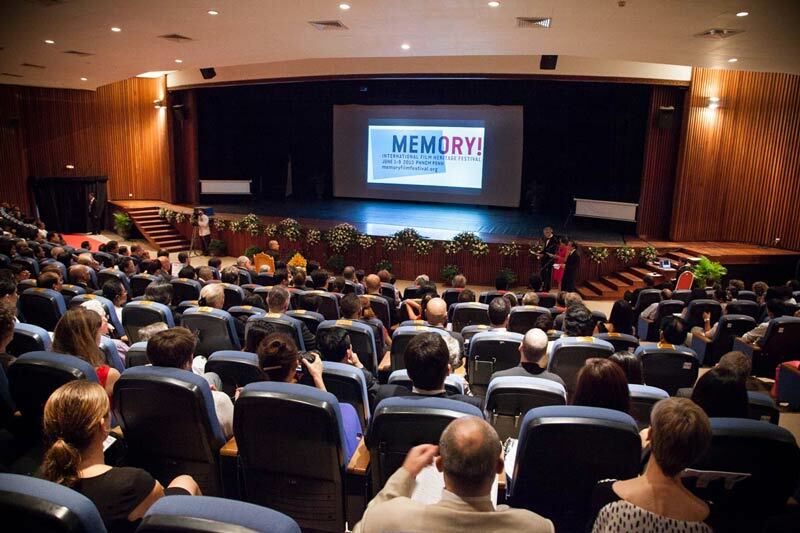 Memory’s goal is also to prove both the public and professionals that heritage is necessary to create a vibrant film industry Finally, Memory! also wants to expose its audience to images on a large screen and have them experienced other aesthetics, other sounds and lights. In the digital, tablet- and-smartphone- era, it’s a real challenge!